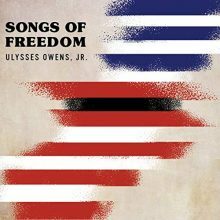 Posted in Jazz	| Tagged Abbey Lincoln, CD review, Jared Griffin, Jazz, Joni Mitchell, Nina Simone, Resilience Music Alliance, Songs of Freedom, Ulysses Owens Jr.
To Be Free: The Nina Simone Story is a four disc (3 CDs + DVD) box set that chronologically covers the 36 year recording career of pianist/singer Nina Simone. 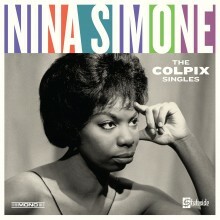 Released by Legacy Recordings, the set is unique in providing a career-long profile of Simone’s music and life. A total of 51 songs comprise the compact discs. The DVD is a 23 minute audio/visual montage of 10 song and interview segments. Expansive and well researched liner notes are included with a brief overview on the artist by Ed Ward and background on the compilation provided by the set’s producer, Richard Seidel. Track by track notes are provided by David Nathan. Interspersed between the liner notes are black & white photographs of Simone from youth to middle age. 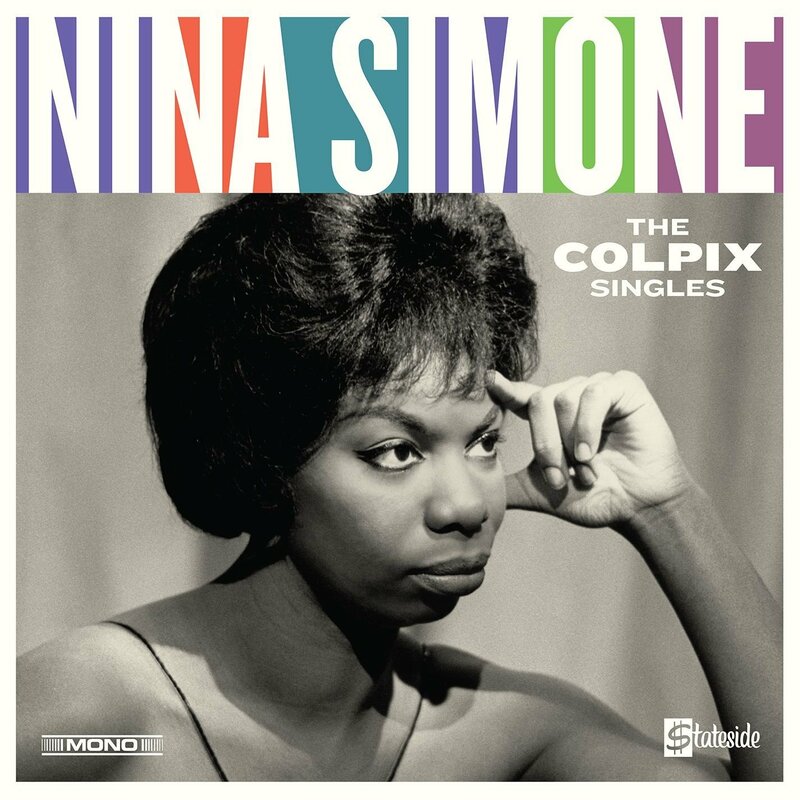 Together, the CDs, video and liner notes provide valuable contextualization and position Simone as an important musical and political figure who was shaped by and played a role in shaping the social movements of her day. The compact disc selections include 8 previously unreleased tracks and 43 reissues of songs spanning ten record labels, from Simone’s recording debut on Bethlehem in 1957 to her final major label recording on Elektra in 1993. An objective of the set (as stated by Seidel) is to highlight Simone’s distinctive conflation of eclectic musical genres or facets thereof inclusive of classical music, jazz, R&B, Broadway musicals, blues, folk songs, gospel and spirituals, rock, French songs, civil rights protest repertoire, and reggae. 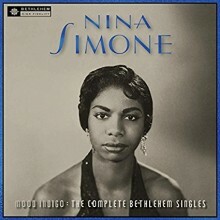 From a cultural research perspective, Simone’s eclectic mixture of music genres successfully counters music industry marketing strategies, at play since the 1920s, which tended to categorize Black music within rigidly constructed boundaries (e.g., “R&B” or “popular”) (see Maultsby 2006; Mahon 2004:142-175). At the outset of her recording career, Simone was a prodigious musical talent foundationally grounded in classical music. Having experienced the harsh realities of racial discrimination and an early failed marriage, she brought a breadth of musical and personal maturity to her first recording date at the age of 24. Co-musical accompaniment on the selections ranges from jazz drums and bass instrumentation to arrangements for full orchestras. Simone’s singing voice-a later compliment to her fluid pianistic skills-is poignant, at times harsh, and almost always captivating. 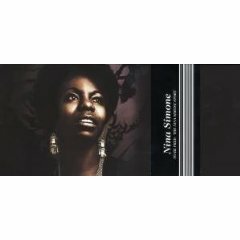 Whether you’re a novice to Nina Simone’s music or a long time fan, To Be Free, listed for sale at $49.99, is well worth the price. 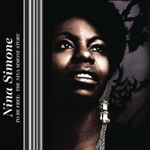 Editor’s note: To Be Free: The Nina Simone Story was recently nominated for a Grammy for Best Historical Album. Maultsby, Portia. 2005. “Marginalizing and Mainstreaming Black Popular Music: An Interpretation of Marketing Labels.” Unpublished paper presented at the 2005 Society for Ethnomusicology conference. Atlanta, Georgia. Mahon, Maureen. 2004. Right to Rock. Durham and London: Duke University Press.